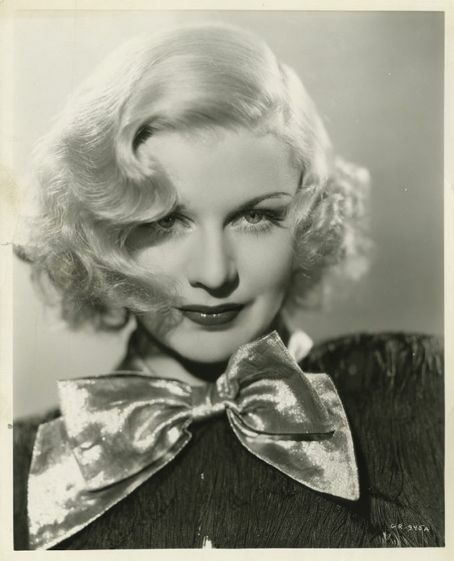 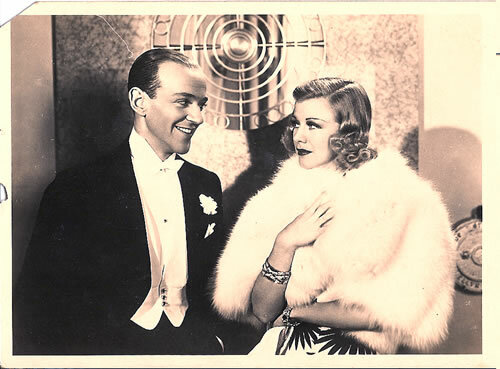 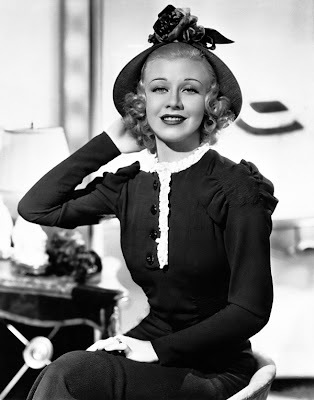 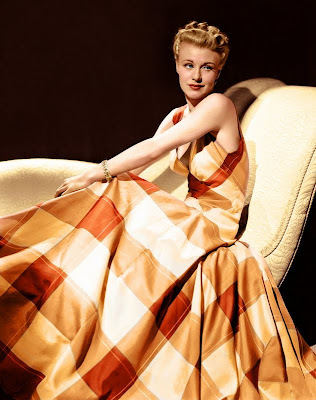 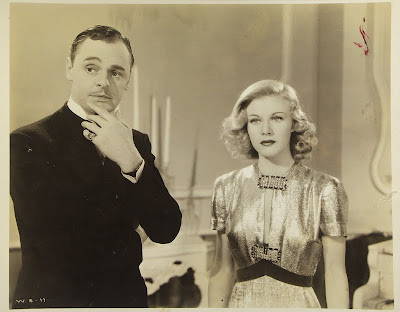 This time it's the turn of the iconic Ginger Rogers. 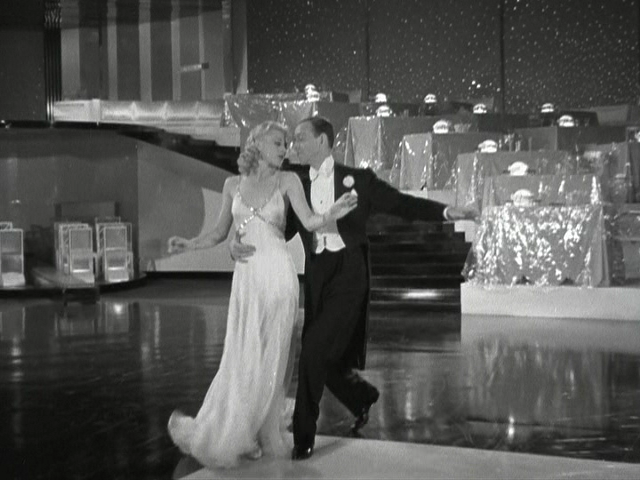 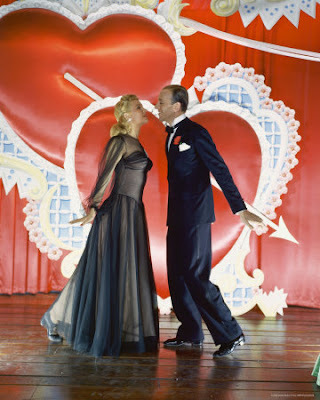 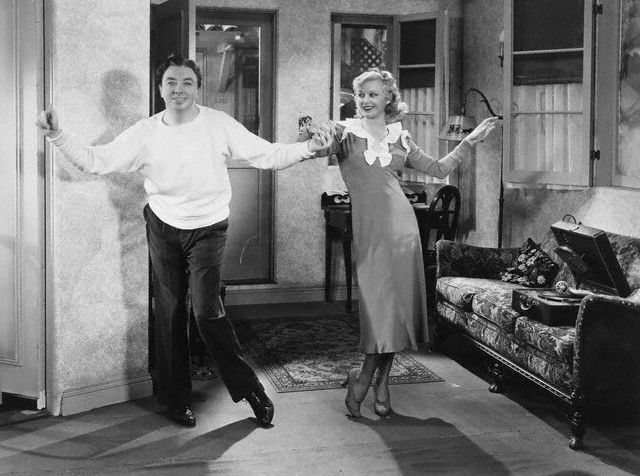 One half of the most the well known & most loved dancing duo, I grew up around musicals since my mum was a huge fan, and Fred & Ginger films were some of her favourite. 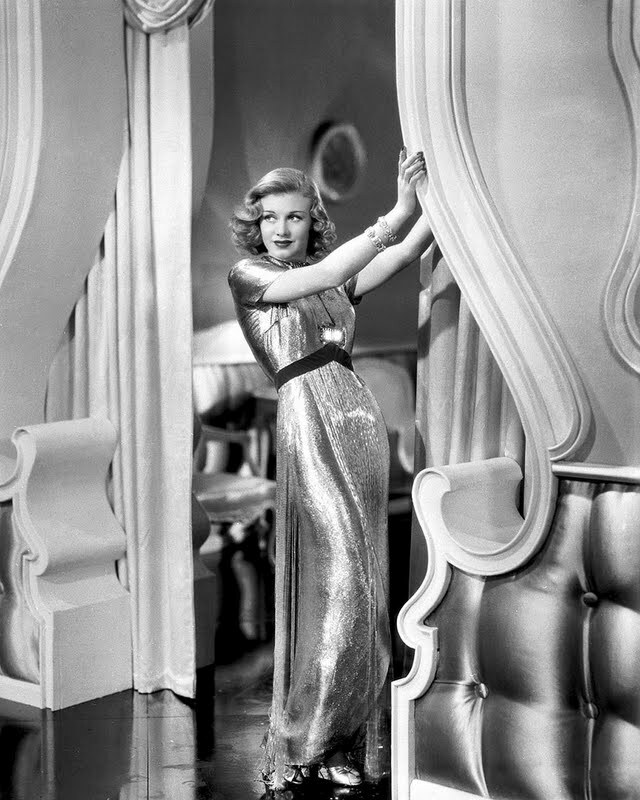 Ginger wears the most amazing & elegant gowns in these films. 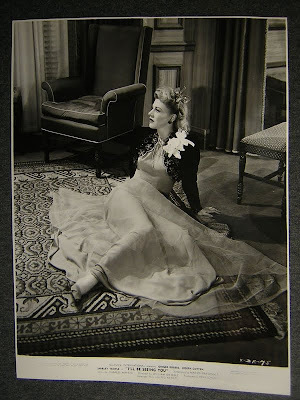 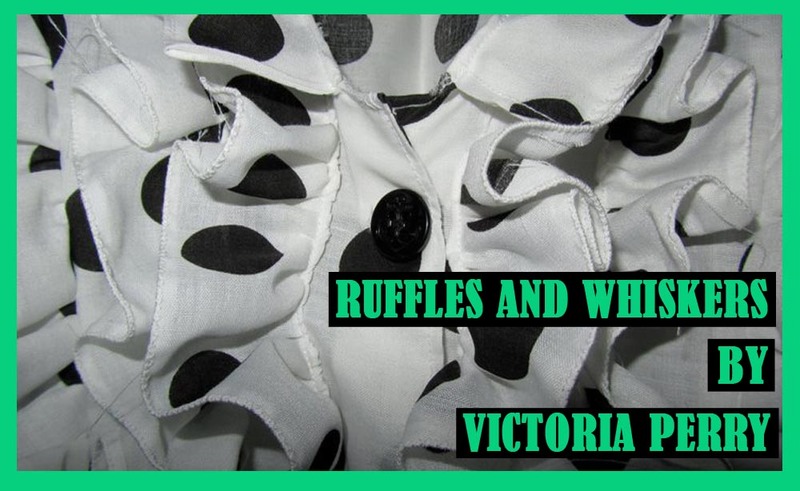 Don't you just wish sometimes that you could click your fingers and your wardrobe would be full of outfits like these? 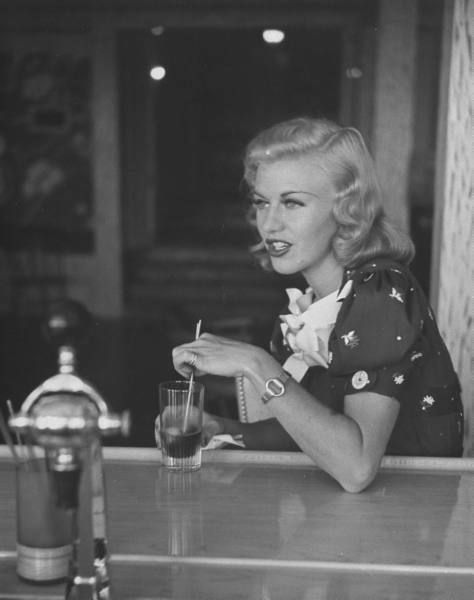 Who's your favourite old hollywood actress?